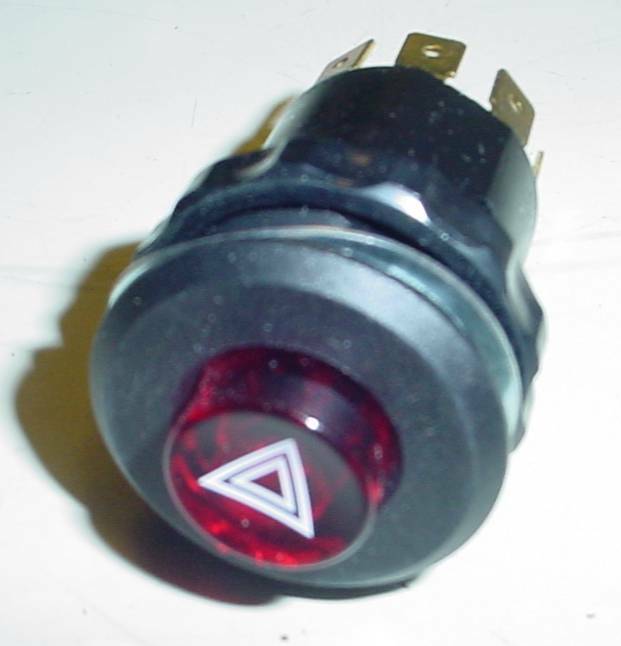 Fiat spider hazard flasher switch. fits Pininfarina Spider too. Fiat 4479280 origian version, no wiring required as is some being sold.